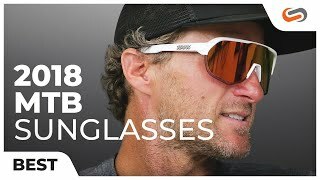 POC Do Flow sunglasses are a great choice for sports sunglasses due to its wrap around frame design and performance features. These POC sunglasses incorporate hydrophilic rubber temple inserts and an adjustable nose piece that provides comfort and a secure fit. 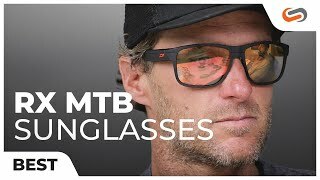 POC Do Flow sunglasses are all about the vented Flow lenses that were developed for maximum contrast on trails, allowing for better ability to spot changes in terrain. Get the most advanced clarity with a pair of POC Do Flow prescription sunglasses.